I was thrilled to discover that luxury holidays specialist Kuoni are opening concessions at branches of John Lewis this month, including Oxford Street, Reading, Southampton and Cardiff, with more to follow. It’s the perfect partnership – you can go shopping and choose a holiday all in one go, and then go shopping for all the things you want to take on your holiday… *sighs happily*. 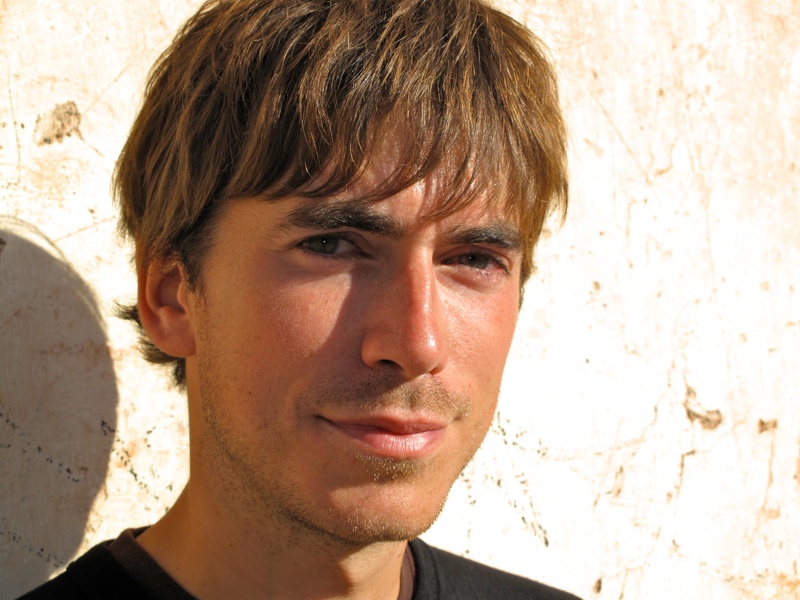 To celebrate this new partnership they’re going to be holding a special event with the very gorgeous adventurer and TV presenter Simon Reeve, who made the outstanding series Indian Ocean. 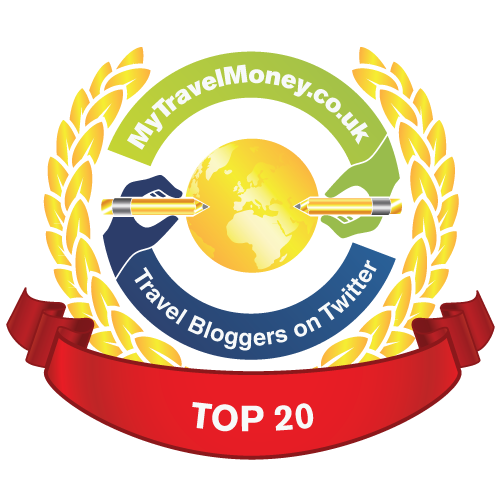 Knowing how many of The Mum Blog readers LOVE travel, they’re inviting you to submit a question for Simon. 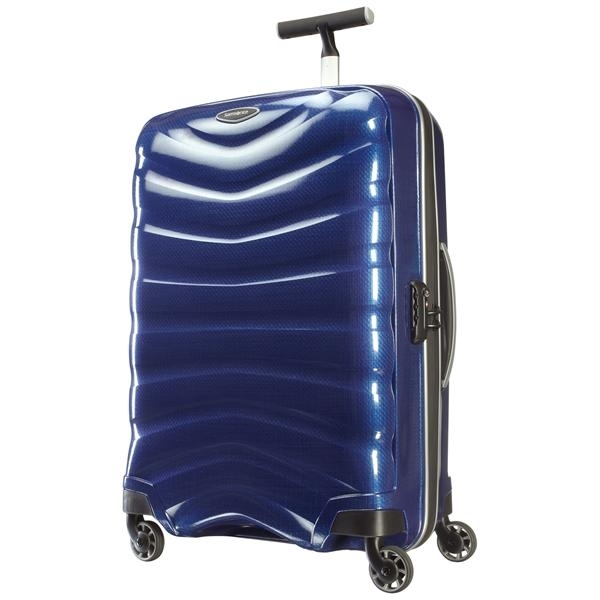 One question will be chosen to be read out at the event… and whoever submitted it will win this completely fabulous Samsonite Firelite suitcase from John Lewis, worth £285, in Deep Blue. It’s medium-sized, making it perfect for packing your holiday wardrobe. All you have to do to enter is leave your question for Simon below by the closing date, next Tuesday (you can find out more about his incredible career here.) 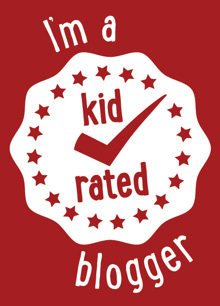 Usual The Mum Blog competition rules apply. I loved your visit to the giant tortoises on Moyenne Island (I thought Brendan was incredible!). If you could revisit one place on your Indian Ocean trip, which would it be and why? Where is your favourite place in the UK and why? What luxury item can you never travel without? 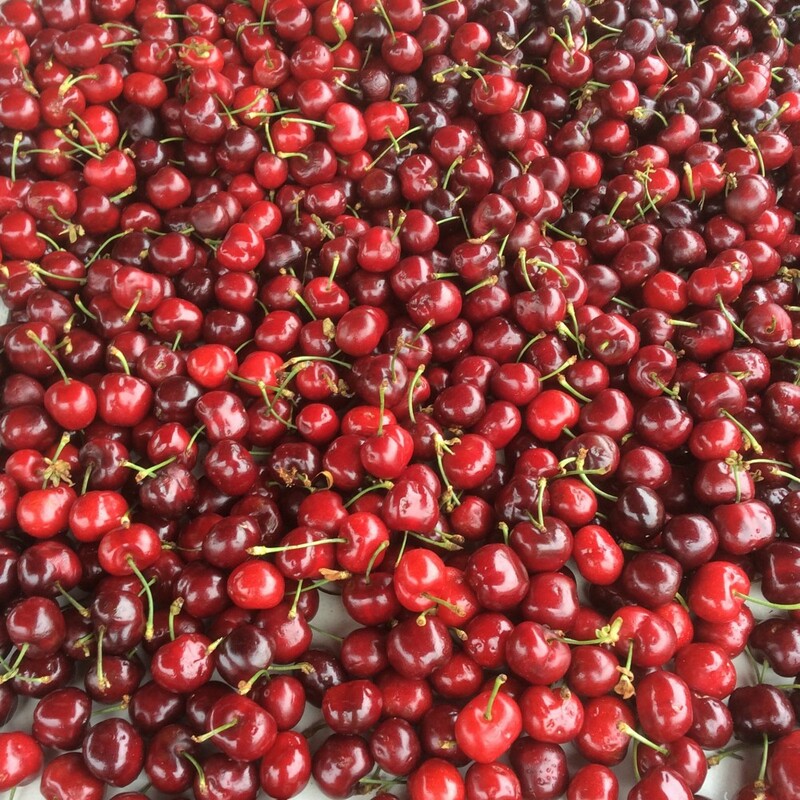 What is the strangest food that you have sampled on your travels? Where was the first place you travelled to that made you decide “this is what I must do for my career”. What’s your favourite thing to bring back from your trips, holidays and adventures? Which destination surprised you most and why? If you had to stay in just one country forever, where would it be, and why? Which destination in the world would you choose to go for a relaxing holiday? How do you keep yourself safe when travelling in places you don’t know? Lovely Simon, is there room in your case for me? That’s it, that’s my question. Right there. If you could take one person (dead or alive) travelling with you, who would it be and why? What is the best kept secret travel location in the world ?? Which form of travel do you wish you could have invented or could invent in the future? What’s the most dangerous/awkward situation you’ve managed to get yourself into whilst on your travels? What is your top ten of places to see in the world? Is there one reminder of home that you take everywhere with you? So where do you still want to travel? Where is the most dangerous place you have been and would you visit again? What are the 3 most important things for you to pack on everytrip?